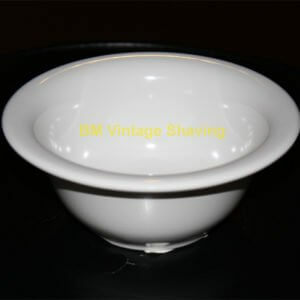 View cart “Edwin Jagger Ivory Porcelain Shaving Bowl” has been added to your cart. 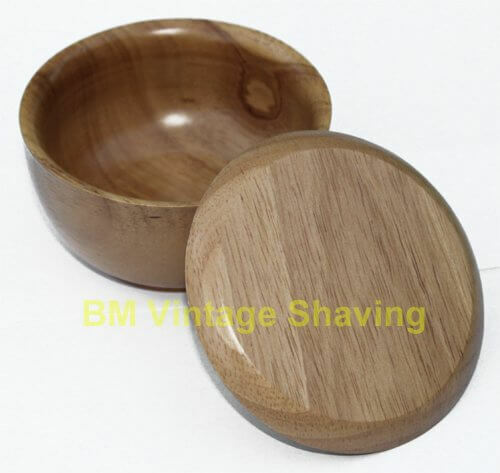 Bowl diameter: outside 103mm, inside 87mm, depth 38mm. 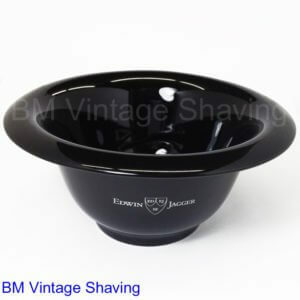 Perfect bowl for 3 ¾oz shaving soaps. 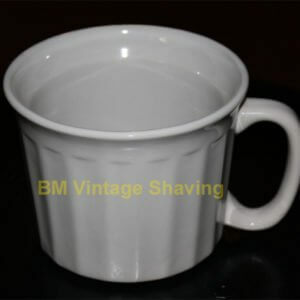 Imported and crafted in Pakistan. 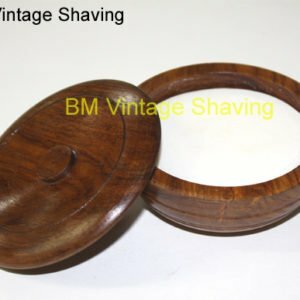 Affordable handsome light wood shaving bowl with a matching lid, light finish.